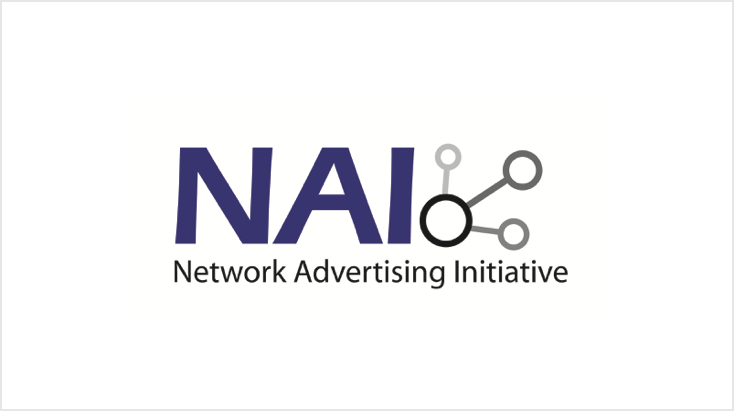 It’s an exciting day for us here at PlaceIQ – we are now members of the Network Advertising Initiative (NAI). As the first and only company with location technology at its core to become a member, we’re thrilled to represent an important milestone for the NAI: we are the 100th member to join the impressive ranks of industry leaders committed to helping further advance data collection and consumer privacy standards. The NAI is a non-profit, self-regulatory organization devoted to maintaining and enforcing high standards for data collection and its use for online advertising. Since they were founded in 2000, the NAI has continued to be a strong advocate for responsible data collection and to promote consumer privacy and trust. Members of the NAI are in large part third-party advertising technology companies that have implemented policies and procedures capable of meeting the NAI’s standards for consumer privacy. As a new member, we are highly motivated to work alongside members and privacy experts to further advance data collection standards and regulation. With the industry rapidly evolving and new technologies emerging and evolving, it will be exceedingly important for the industry to regularly re-evaluate new technologies, business models, and policies. We look forward to working with the NAI and its members to ensure that as marketing and advertising technologies continue to advance, consumer privacy and data collection are met with transparency, high standards, and responsible practices. As the old saying goes “Just because you can, doesn’t mean you should.” PlaceIQ intends to preserve the privilege of serving our ecosystem while also respecting our important duty to consumers – in word and in action. Thank you fellow NAI members. We won’t let you down.